We turn supporters into leaders and campaigns into movements. ControlShift is the best software for putting people at the center of your activist campaigns with distributed events, local groups, and member-generated petitions. ControlShift Labs no está buscando talentos por el momento. 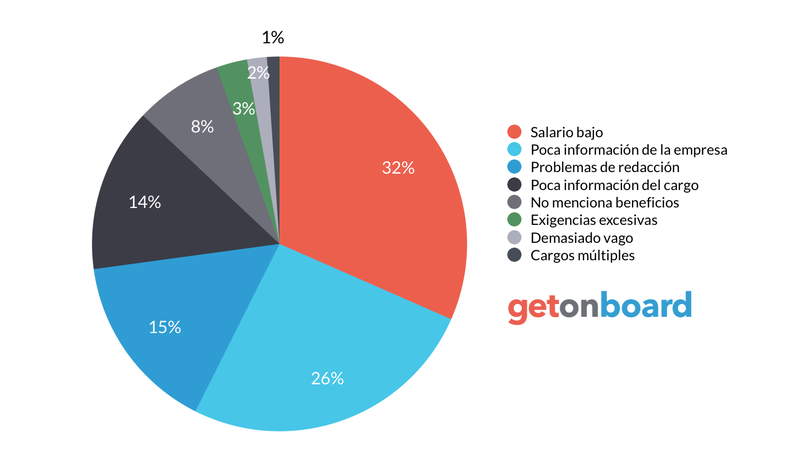 ¿Te interesa trabajar en ControlShift Labs? Sigue a ControlShift Labs en Get on Board y te notificaremos cuando publique nuevos empleos (y podrás encontrar muchos otros empleos de tu interés).